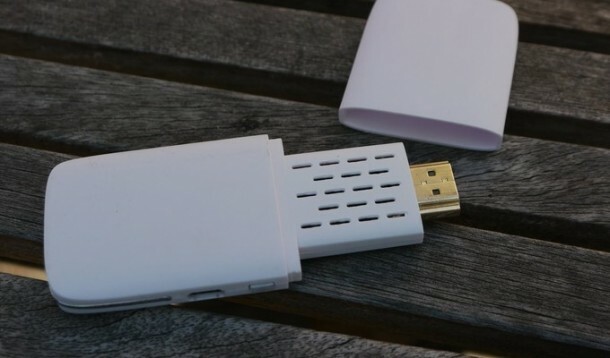 Competing with the Google Chromecast device is the new dongle device, Mozilla Matchstick. 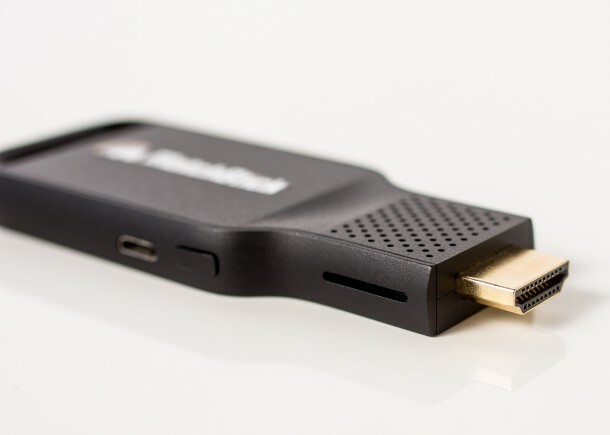 The stick device can be plugged into your TV or HD monitor’s HDMI port and lets you stream or mirror stuff to it just like Chromecast does. 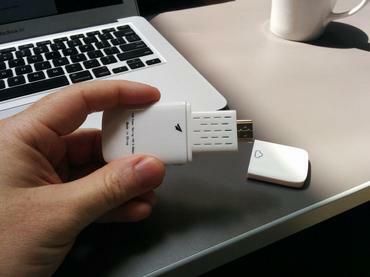 But Matchstick differs from Chromecast in a way that it runs Mozilla Firefox OS. 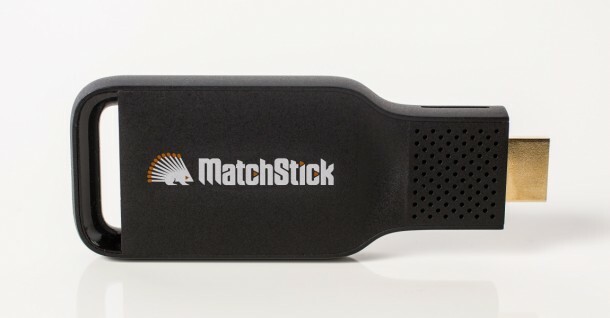 The Matchstick resembles the Chromecast in both form and function. The big difference, however, is that Matchstick uses Mozilla open source platform and the user can throw up content through any of the compatible devices like iOS and Android phones and tablets. While using laptops, you can mirror any window through the compatible browsers. The team believes that the project’s success depends upon developer support. Due to its open source OS, anyone can make up an application for the streaming device and attract users without getting it approved first. The team is encouraging developers to work with them on the project, offering 500 developer kits through the crowdfunding campaign that are to be shipped in November (months ahead of the launch date in February). By the time Matchstick is ready to be launched, it is expected to have a number of applications. Nonetheless, some key apps are being made ready for day one which include Netflix, HBO Go, Pandora, ESPN and ABC. 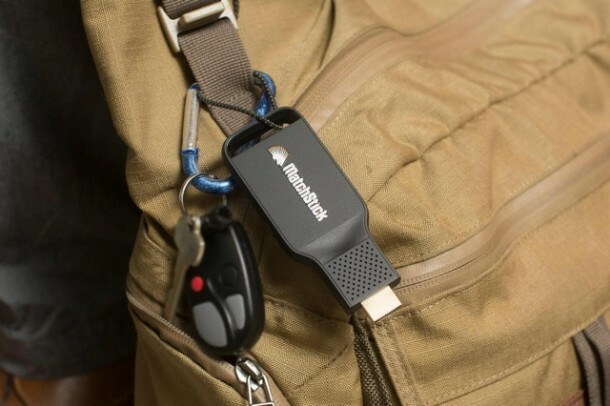 Matchstick will also support binary compatibility with many existing Chromecast apps right out of the box and according to the company, the apps won’t initially work with the new hardware but can be easily ported by developers, in an hour or so. Powered by a dual core Rockchip 3066 processor, with 2 GB RAM and 4 GB internal storage, the Matchstick is provided with reference designs and hardware schematics by the company to keep up with the open source nature of the platform. So if you have the know-how and resources, you will be able to make your own apps. According to the team’s Kickstarter page, the Matchstick can be secured for as little as US$12 given that it reaches its final goal. The initial run is to be shipped in February 2015. Final retail price for the product will be $25.